1. 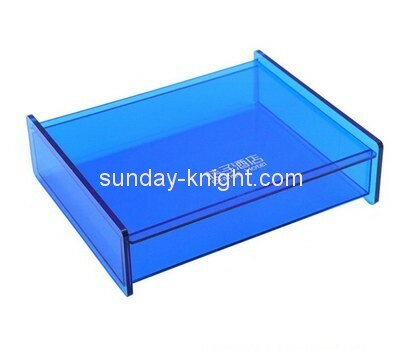 Material:high quality acrylic sheet/PMMA/perspex/plexiglass. 6. Package:1pc/opp bag/inner box ,protect with polyfoam mould.